Have a look at our fun selection of picture books! Perfect for babies, toddlers, and young children. CLICK on the books to BUY NOW. 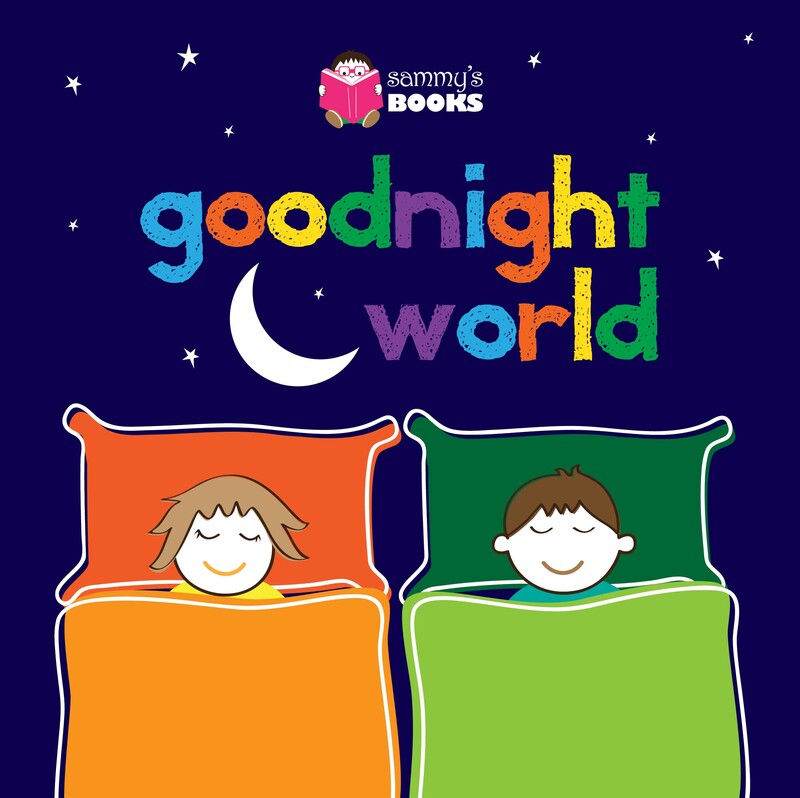 Bedtime books: Teach your little ones their first words, while you prepare them for bed with Goodnight Santa and/or Goodnight World. With vibrant designs, bold illustrations, and simply rhymes, these bedtime books are sure to keep your child focused and entertained as they expand their early vocabulary.